- Support for Large OST files over 2 GB. That is right, If you get stuck, Our Experts are on stand by to help out with a complete conversion and recovery! So purchase with out worries! OST to PST Converter Pro is now officially available for world-wide users who are looking to convert, migrate, repair and recover OST files to PST efficiently! Are you looking for a way to properly convert and migrate OST files to PST and don’t know where to start? 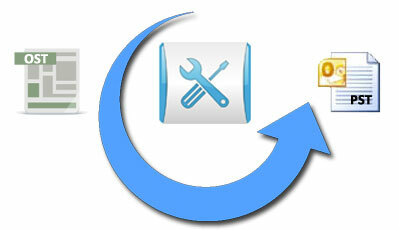 Are you tired of partial or inaccurate conversions by competitive OST to PST converter Tools? Do you need a real, step by step tool to accomplish a successful conversion from OST to PST? If you’re looking for a genuine tool to provide with a professional user experience in converting your files from one format to another, mainly OST to PST, then we warmly recommend our revolutionary product, the OST to PST Converter Pro. A genuine conversion and migration of OST files to PST, this means that at the end of the conversion process, you are provided with clean, read-able content mirroring the original files. 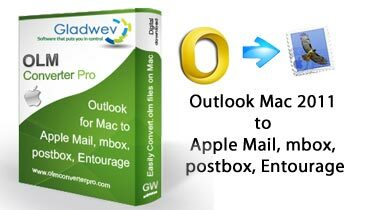 You can convert any OST file you need with this tool from: emails, contacts, notes to calendars, journals or any other type of file that you need to convert and have on you in the future. 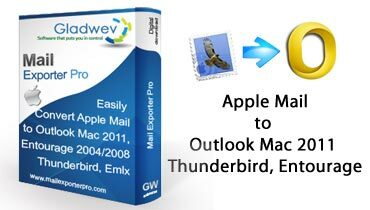 Converting your OST files successfully is one thing, but the OST to PST Converter has been developed to meticulously preserve these items in the process and never worry if the final results will please your or not, because it will. 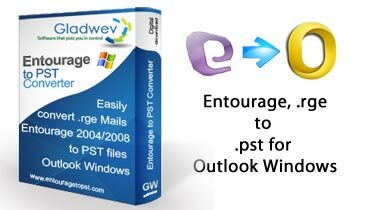 The OST to PST Converter is also discreet and attentive with details, so it can arrange your messages by the following categories: From, To, Subject, Date, Type and Attachments. We also understand that people are impatient and busy, needing their results quickly and not have to wait long hours for their results. 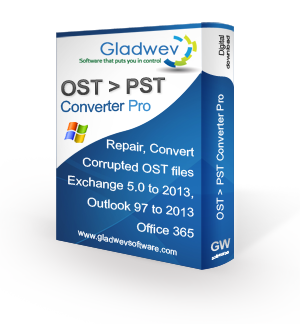 The great news is that with the OST to PST Converter you don’t have to! With the multifunctional tool you can process multiple files at once, up to 60 in one go, this batch will be ready for you in just a few minutes! Unicode content can become such a hassle for mediocre tools that are not professional enough to handle a multitude of languages. With the OST to PST Converter on the other hand, you can convert any language, including language with double-byte characters such as: Chinese and Japanese. 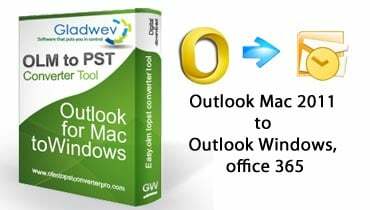 The OST to PST Converter Pro is not only a professional software, but a tool that own organization skills, which means that it can transfer multiple calendar and contacts files into single Outlook “Calendar” or “Contacts” folder, once the conversion process has reached its end. Things don’t have to be or seem impossible, you can convert and transfer unlimited OST to PST files , you can preserve your items successfully, you can convert even Unicode content, you can do all of this and more with the OST to PST Converter, all you need to do is use it and you’ll finish up your work load in no time at all!